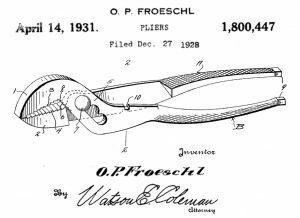 1920sWhile working in a Kansas City scissor factory, Otto Froeschl fabricated the idea to angle the nose of pliers 32 degrees to create more leverage. 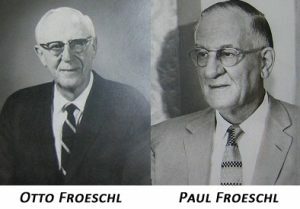 1922Brothers, Otto and Paul Froeschl, an engineer and banker by trade, along with Henry J. Wilde, establish Wilde Drop Forge and Tool Company in Kansas City, MO at 29th and Fairmount Avenue. 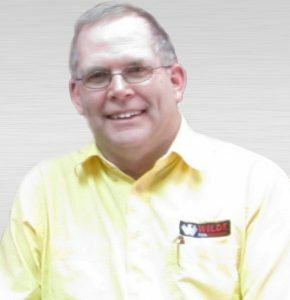 Mr Wilde, a successful local fur trapper, invested in the new start-up and idea. 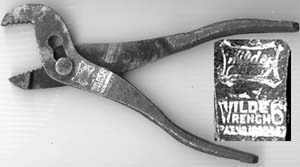 1931Wilde Drop Forge and Tool Co. is granted US Patent #1,800,447 for inventing the Original Angle Nose Pliers, now a standard design for pliers worldwide. 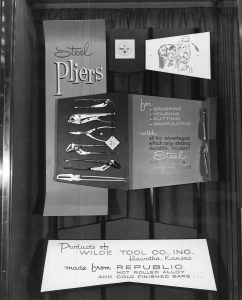 1933Height of Depression – In need of distribution for mass production, Paul and Otto start soliciting their pliers to merchandisers. 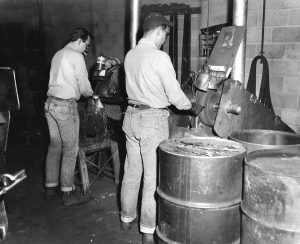 1936Private-label begins with customers Montgomery Ward, Sears Roebuck Co., Western Auto, & J.C. Penney’s. 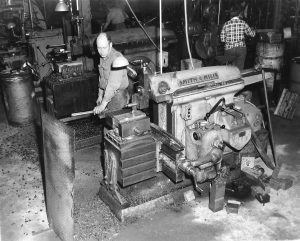 Wilde Drop Forge and Tool Co. is nicknamed The Pliersmiths for their patented Wilde Wrench. 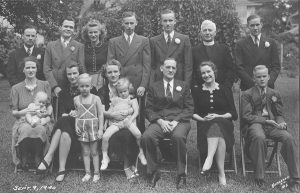 1940Second Generation – The Paul Froeschl Family poses for a post-wedding picture. 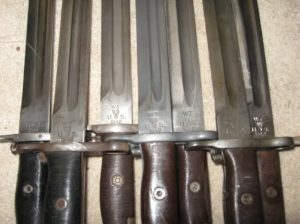 Paul Jr. and Phil Sr., each pictured on the far-right, will soon enter the military before returning home as second generation owners. 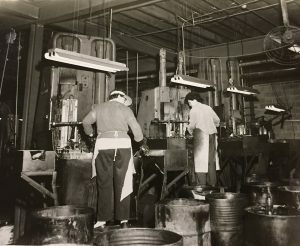 1941World War II – With steel being rationed and orders to fill, Wilde Tool gains government contracts to manufacture bayonets for access to steel and continued pliers production. 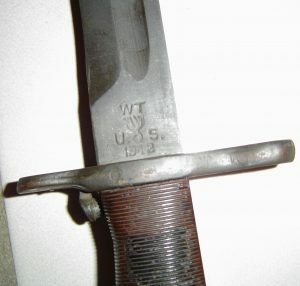 1943-ishWilde Tool is notified their bayonet contracts will not be renewed. 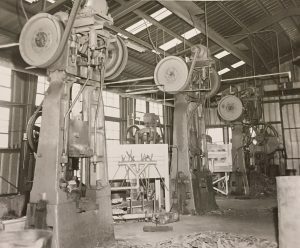 The US Government advises Wilde Tool to continue manufacturing pliers and other hand tools for the war effort. 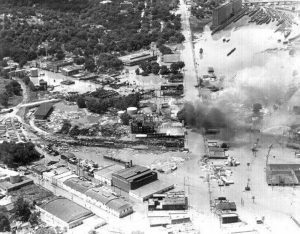 1951Great Flood of 1951 – With the manufacturing facility at the confluence of the Kansas and Missouri Rivers, the flood forced looking at relocation. 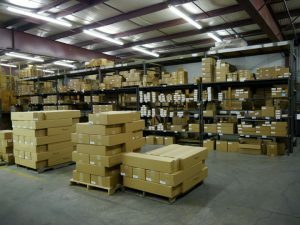 1954Wilde Drop Forge and Tool Co. files as Wilde Tool Co., Inc. in the State of Kansas. 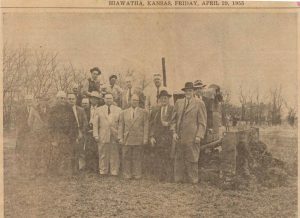 1955Groundbreaking – Production moves to new 32,500 sq. 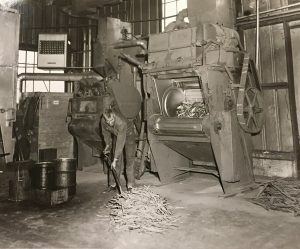 ft. forge and machine facility in Hiawatha, Kansas. 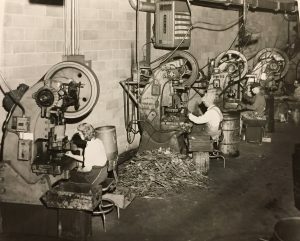 1960Grip Tight Clip Trademarked – Recognized in the industry on Water Pump Pliers, the Grip Tight Clip holds slip-joint pliers in positive alignment while under pressure. 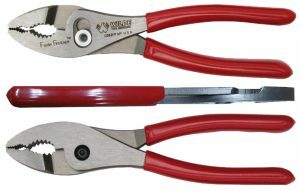 WITCO® Brand – An acronym for Wilde Tool Company, Witco was an industry-standard line of gripped pliers. 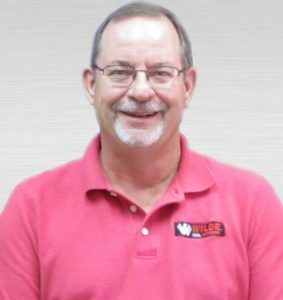 1980Pipe Wrench Plier® Developed – A regional pizza company, researching a tool to remove their new deep-dish pizzas, coordinated with Wilde Tool to develop the 90° nose and longer handles. 2012Flush Fastener Pliers – The counter-sunk nut and bolt allow the pliers to grip low-profile fasteners and reach into tight spaces. 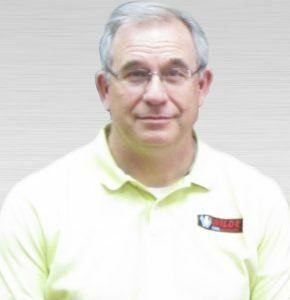 TBDSucceeding President – Phil Froeschl, Jr.